BIISCO can assist you with your crate needs. 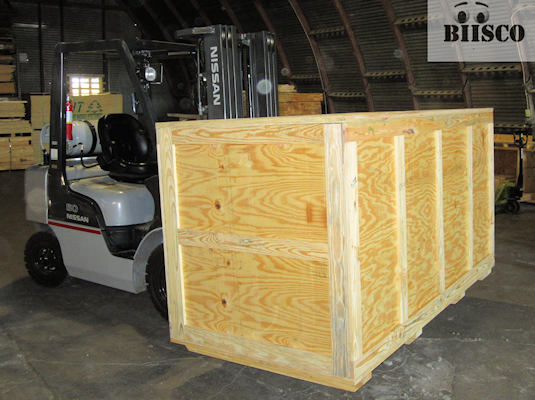 Contact one of our design specialists at 903-885-9401 or email us at quotes@biisco.com. 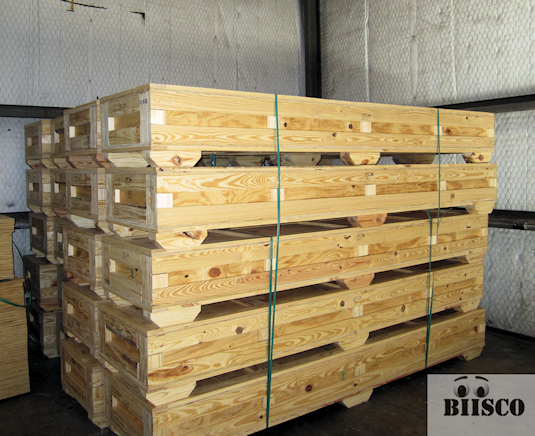 BIISCO Crates are built and inspected at our Crate Manufacturing Facility in Sulphur Springs Texas.